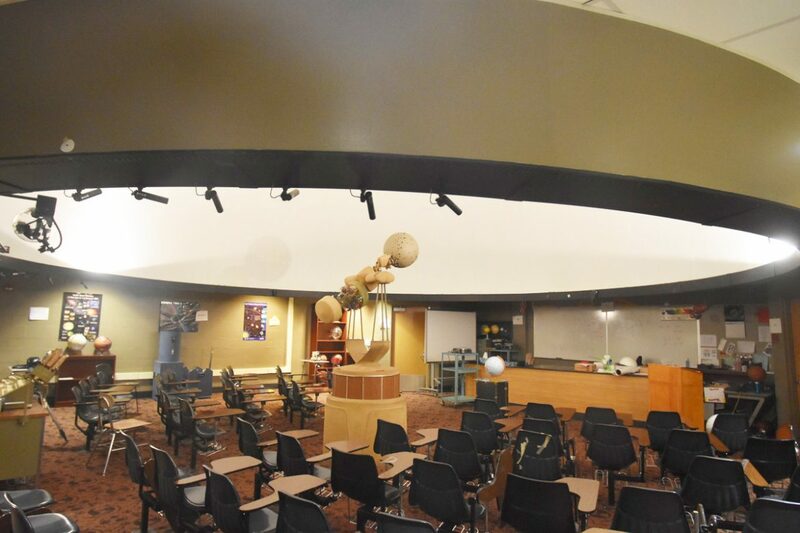 Though it’s not part of his $4.1 million capital request for next fiscal year, the superintendent of schools said last week that the district is planning in the future to ask for money to refurbish the planetarium at New Canaan High School. 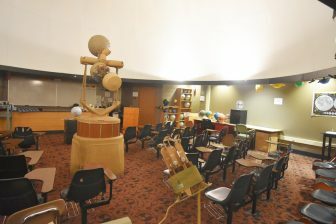 The projector at the planetarium is original, and whenever it needs work, the district needs to fly in the repair person to get it done, Dr. Bryan Luizzi told members of the Board of Education at their Jan. 7 meeting. 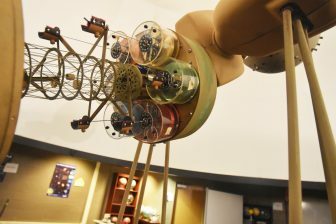 It wasn’t immediately clear how much it would cost to upgrade the planetarium—a unique facility that has served generations of New Canaan school kids, including elementary schools students who have made special field trips to experience it in the past. Luizzi said the capital request for the planetarium could come as early as next budget season. The comments came during Luizzi’s first presentation to the Board of a proposed capital budget request. The Board is expected to vote on its proposed spending plan for fiscal year 2020 at its Jan. 22 meeting. It’s an embarrassment of riches — so many incredible resources that need preserving in NC. It’s a lot of responsibility, but we are so fortunate to provide NCPS students with such a wide variety of offerings.